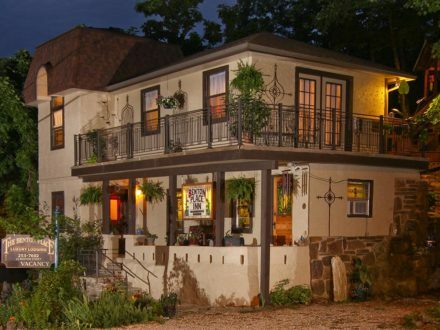 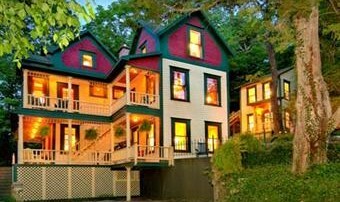 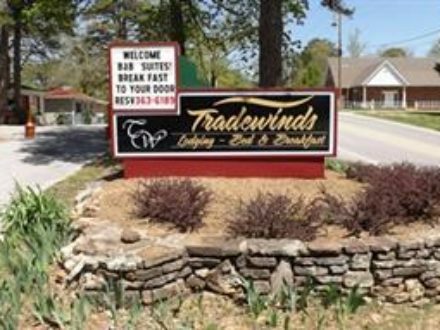 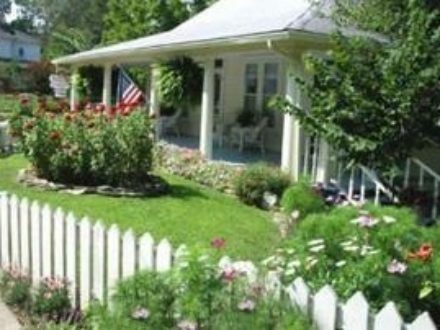 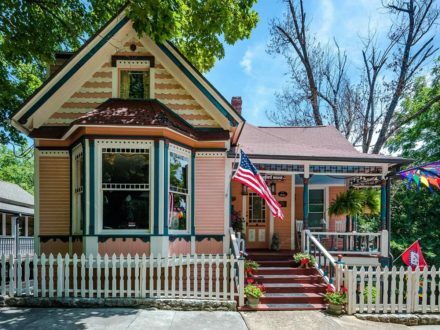 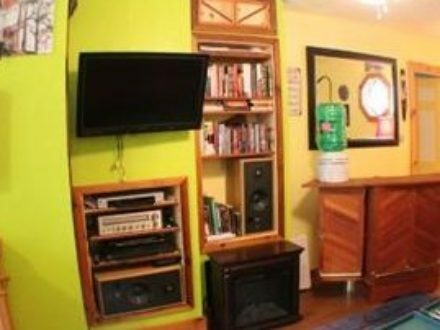 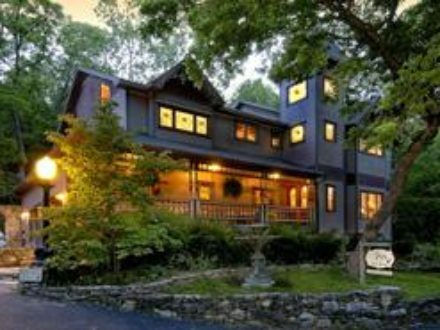 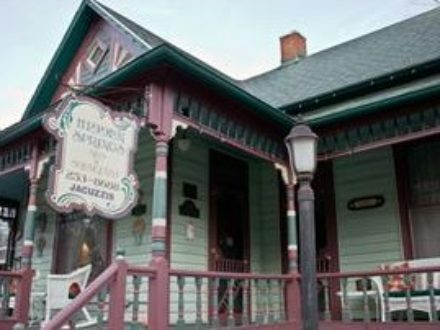 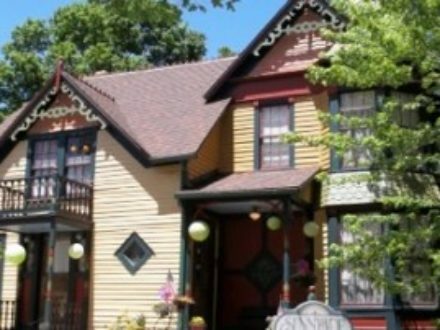 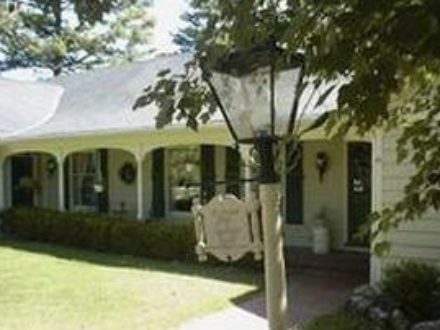 A unique and stylish inn overlooking the soul of Eureka Springs. 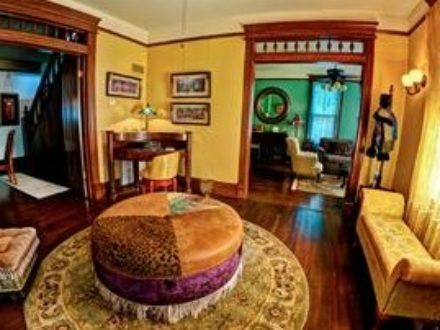 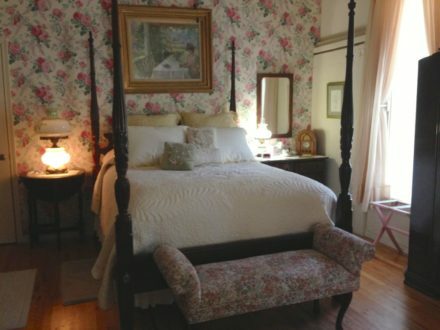 A place to truly relax (and finally finish that novel), the Peabody House offers excellent amenities, cleverly couched in classic antique style with touches of whimsy. 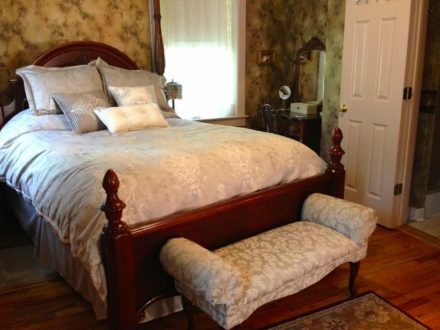 The Peabody will spoil you with privacy, luxury and convenience.